Born in Glormorganshire, Wales, he received education in England and France. In 1832, Aberdare came to London, where until 1843 he was engaged in advocacy, including in the famous law firm Lincoln's Inn. In 1852, he entered parliament as a member of the Liberal Party and remained in that post for 12 years. 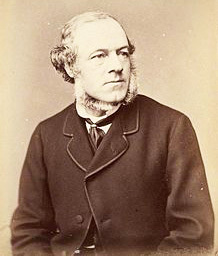 Aberdare’s ministerial career began in 1862 after being appointed assistant secretary of the county department surrounding London. In 1864, he became vice-president of the Council of Education and later, up to 1875, held various responsible government positions. Aberdher was also active in social activities, being in various years the President of the Society for the Protection of Animals (1878–1895), the Royal Historical Society (1878–1892), the head of the Royal Commissions for the control of harmful emissions, the head of the National African Company. other duties. He also twice headed the Royal Geographical Society (1880–1884 and 1885–1887), becoming its 24th and 26th President respectively. He died in London. 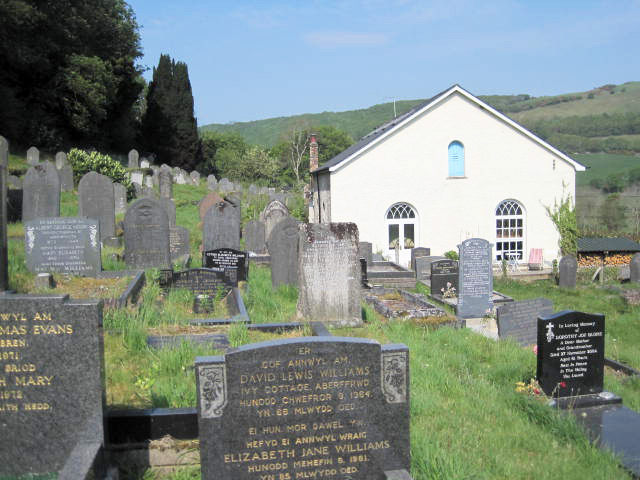 Buried at Aberffrwd Cemetery, Wales. 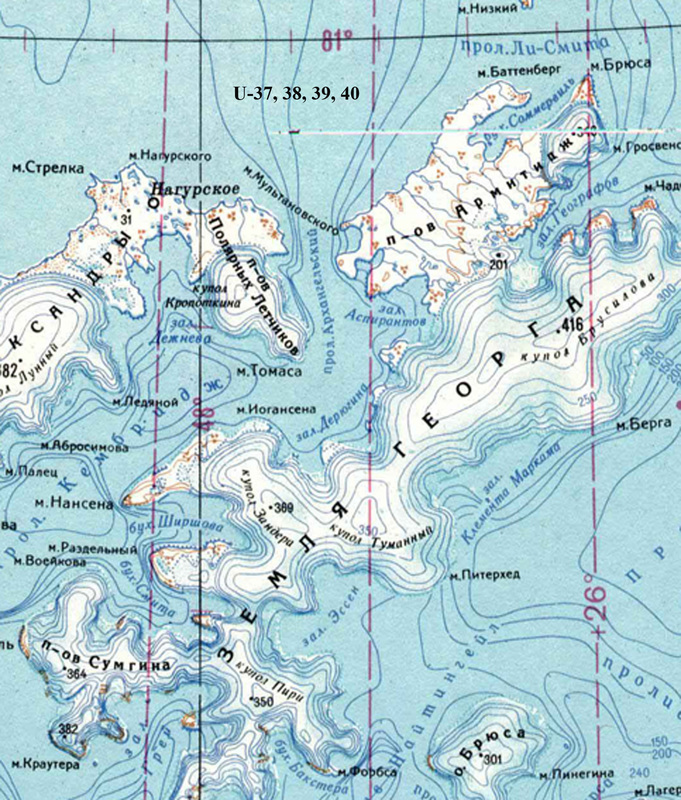 The island (Bruce) southeast of the island of George Land in the archipelago of Franz Josef Land. Opened by expedition B. Lee-Smith. 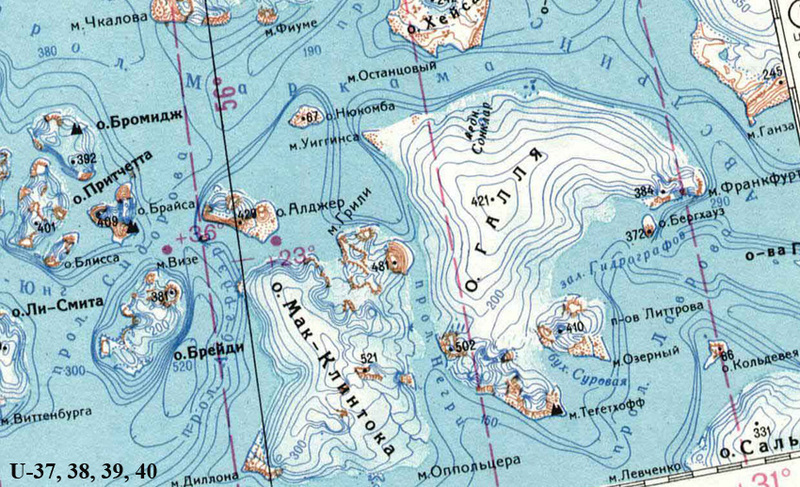 Strait (Aberdair) between the islands of Brady and McClintock in the archipelago of Franz Josef Land. Discovered in 1880 by the expedition of B. Lee-Smith.